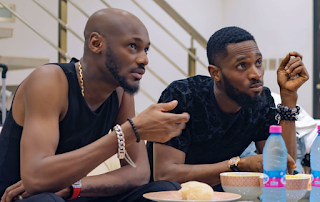 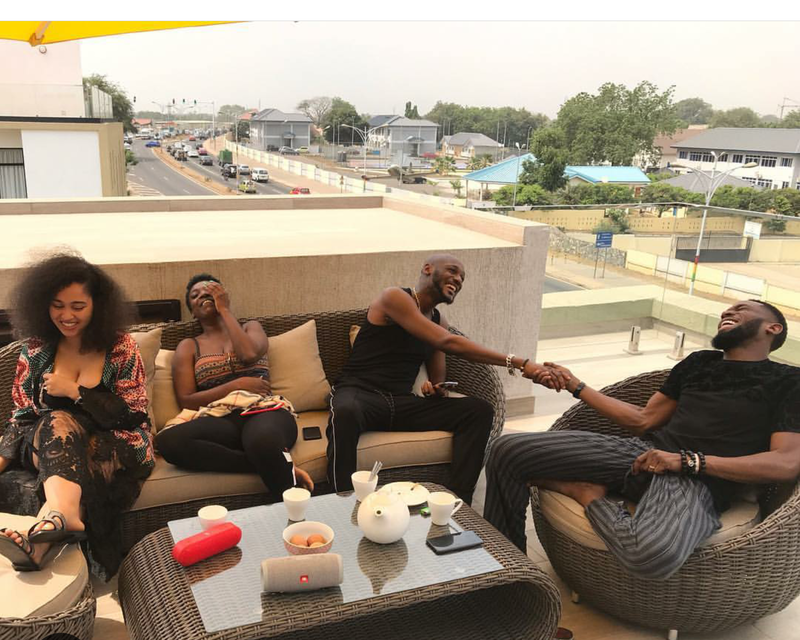 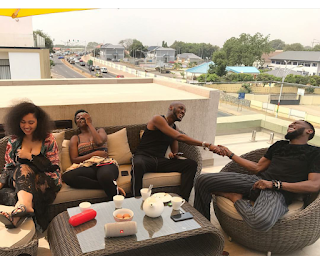 Following their "Baecation" hangout with their wives weeks ago, D'banj and 2Baba are set to release their collaboration jam dubbed, "Baecation". According to D'banj via his Instagram post, "Baecation" will be out on Friday 8th February, 2019. 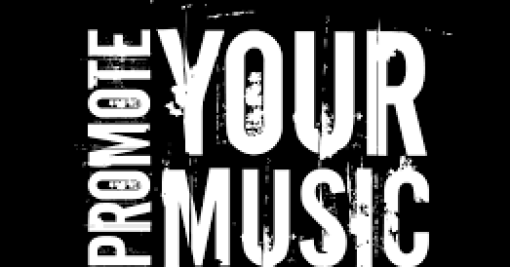 As Valentine's Day beckons, it is the right time to put out a love song. 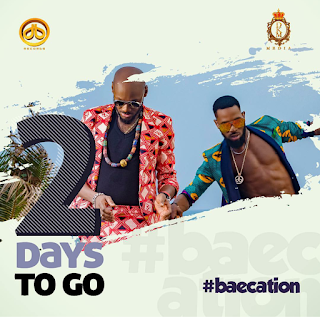 Anticipate "Baecation" by D'banj and 2Baba.